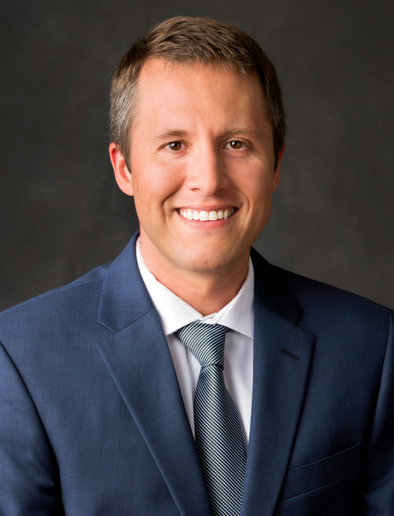 Kurt Duncan, MD, is a fellowship-trained orthopedic spine surgeon who specializes in surgical and non-surgical management of various conditions affecting the neck and back. After a full history of your symptoms and past treatments is taken and a physical examination is performed, all of the available imaging and other diagnostic information is used to help narrow down a diagnosis. Sometimes additional tools such as advanced imaging studies (MRI, etc. ), electrodiagnostic tests (EMG/NCV) and spinal injections are also necessary to make or help confirm a diagnosis. Dr. Duncan believes that educating patients about their condition or diagnosis, what treatments are available and what outcomes they should expect is paramount. Except in urgent/emergent situations, conservative (non-surgical) treatments usually precede surgical treatment. If surgery is indicated, Dr. Duncan discusses available options with his patients so that they can make an informed decision about their course of treatment. He believes that this type of patient-doctor relationship allows each patient to come to a decision that best matches their unique goals of treatment and their overall health status. Dr. Duncan also sees patients for operative and non-operative care of extremity fractures. Dr. Duncan and Dr. Peterson were thorough with my elderly mother. She was thrilled with each appointment and they each explained the diagnosis that is causing her pain. While driving away from each appointment she would comment on how she appreciated their kindness and attention to her problem. Thank you both!